What Senior Living or Care Option is Best for your Loved One? Get Free, Personal Assistance from a Local Advisor. 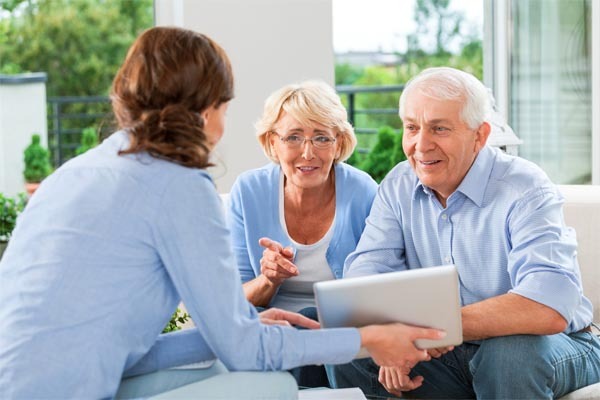 Choice Connections is your trusted local source for information, advice and guidance about Senior Living, Elder Care, In-Home Care and Senior Support Services. 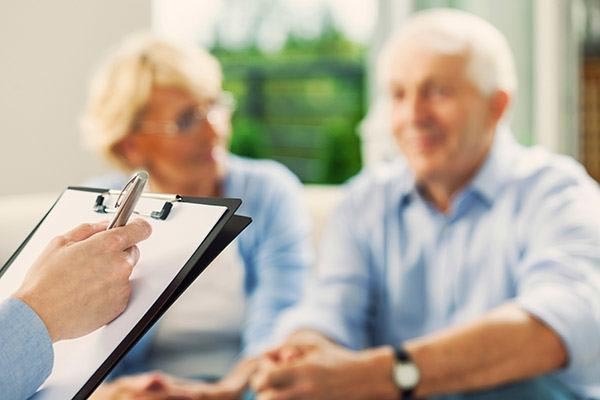 We are committed to helping seniors and their families find the most appropriate answers, solutions, services and providers for their unique needs. We connect you with caregivers, consultants and compassionate professionals to help you explore and understand the most appropriate senior care, senior living and funding options. 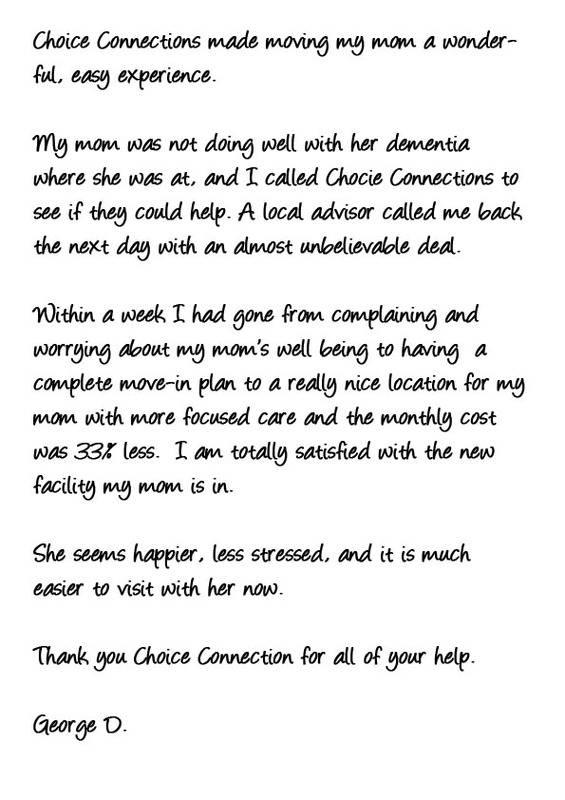 At Choice Connections, we take pride in personally guiding our clients through the maze of senior care options professionally and courteously – and always free of charge.